Triathlon Coaching and Swimming Analysis by professional triathlete Mark Threlfall. Coaching athletes from beginner level to elite and professional. Programmes are personalised and tailored to each individual. Reknown for his swimming, Mark offers 1-2-1 swimming and video analysis. 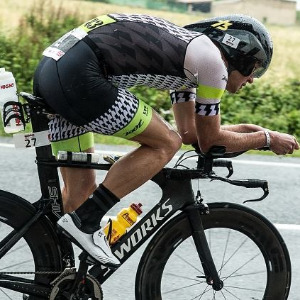 Mark is a professional middle distance triathlete, with a real passion for coaching. He is a qualified British Triathlon Level 2 Coach, whilst still competing himself. Mark gives the same attention and detail to each athlete's programme that he expects to his own. For that reason, he only takes on a small number of athletes to continue this quality of coaching. Success. Coach Mark Threlfall has been notified of your message.